To sleep soundly, you need peace of mind. You need to know that what you value most—your home, your assets, and your family—are safe and secure. From fire, theft and flood protection, to services that keep families connected, Honeywell offers effective solutions to help you protect your safety and your property. New Age provides a wide range of Honeywell solutions to protect you and your loved ones—wherever you call home. Our complete array of products can be used to protect a full range of residential properties from small to large homes, through multi-unit dwellings and apartment buildings. You've worked hard to afford things that make life more enjoyable. And we work hard to make sure that those things are protected. 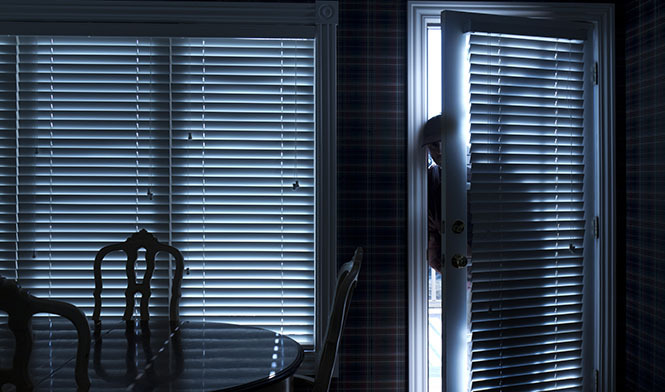 With Honeywell's innovative security solutions, we make it easy for you to protect the inside and outside of your home. Call New Age Entertainment and let us quote your personalized home security system today!